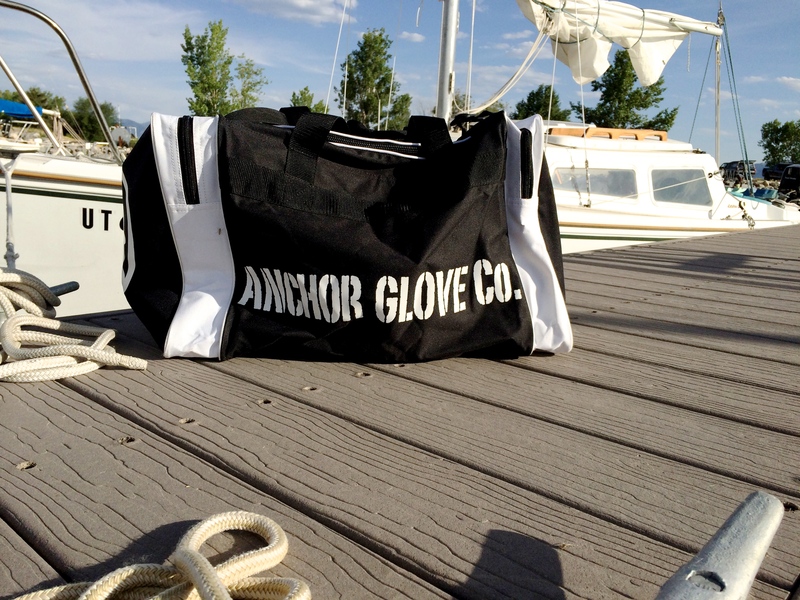 We’d like to introduce our latest find from the Anchor Gloves collection, The Anchor Carrier Bag. 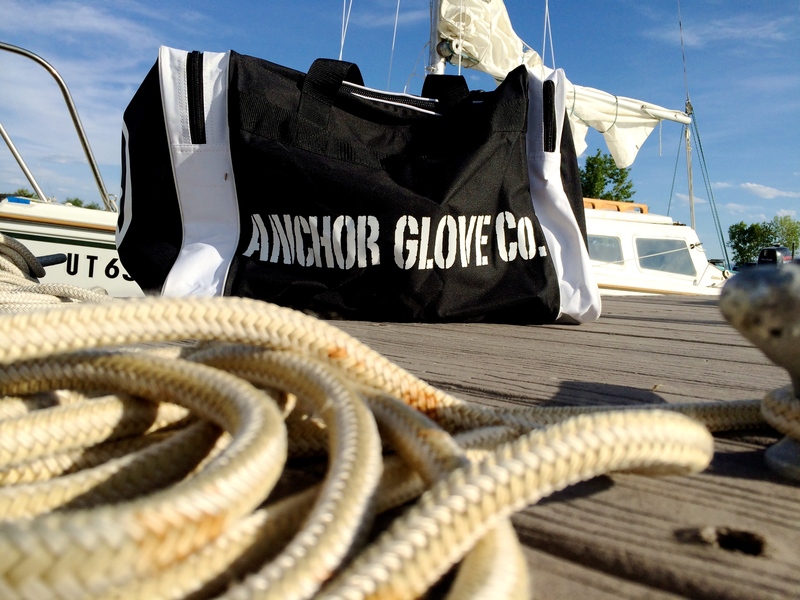 Our friends over at Anchor Gloves sent this to us and what did we do? We tried it out while going sailing of course! 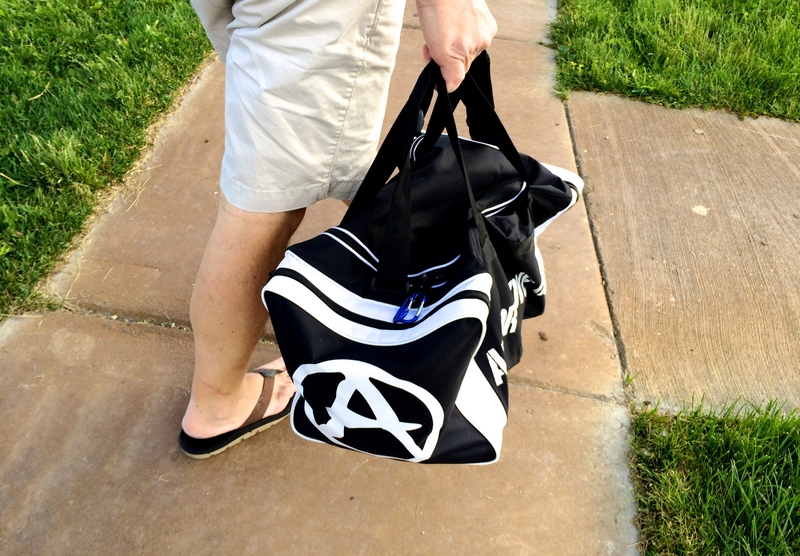 It’s the perfect grab and go bag when you’re heading out the door and to the boat. It’s easy to carry, with two handle straps and one shoulder strap for another option. It has one main compartment and two side zipper pockets which work well for stashing your gloves, shoes, towels, phone, water bottles, snacks whatever you want. We’ve also heard it works well as a gym bag and a travel bag. Whatever you use a bag for this one is a good one! 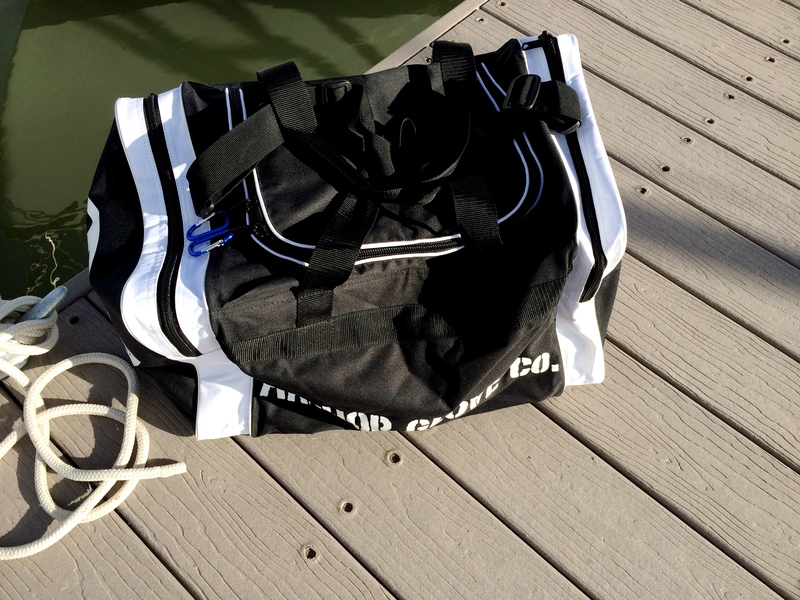 This bag feels durable enough to live through many sailing excursions of being jostled and tossed around the boat on those heavy sailing days. 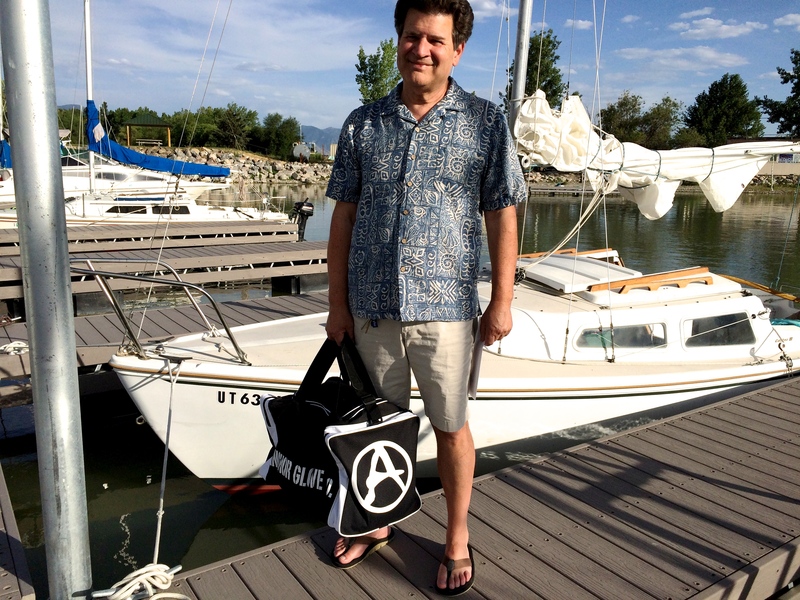 I know pictures speak louder than words, so here are some pictures of me with the bag from our sailing excursion last night. Get one, try it out, you won’t be disappointed. Check out our earlier post about Anchor Gloves.